Focusing hearts and minds on Christ to inspire and motivate our mission. Wednesday night will provide the first opportunity for Salvationists and the wider Christian community to come together to share in a time to celebrate, focus and discover the God-given mission that he has for each one of us. A priority of this night will be to focus our attention on Christ as our motivation for mission, including inspiring worship and powerful teaching that encourages us to connect with the reason for our faith, and to equip, motivate and empower us to be more effective in delivering this mission as we return to our communities where we live and serve. The vision of The Salvation Army is a reflection of this statement: We will continue to live, love and fight alongside others to transform Australia one life at a time with the love of Jesus, who is the true motivation for all we do. Join us as we reaffirm the passion and purpose of The Salvation Army Australia – everything we are, and do, is for Jesus’ sake. Karen is the Director for Strategic Relations for Transform Aid International, which is the parent company of Baptist World Aid Australia. She has always had a love for working with people from all walks of life and feels called to speak up for those who have no voice of their own. With her faith being the driving motivator, Karen is passionate about her work with the poor and marginalised, and is often found in other nations working amongst those in great need. Karen is also the National Director for Australian Baptist Women’s Ministry and leads a national team to champion empowering women in leadership and ministry. 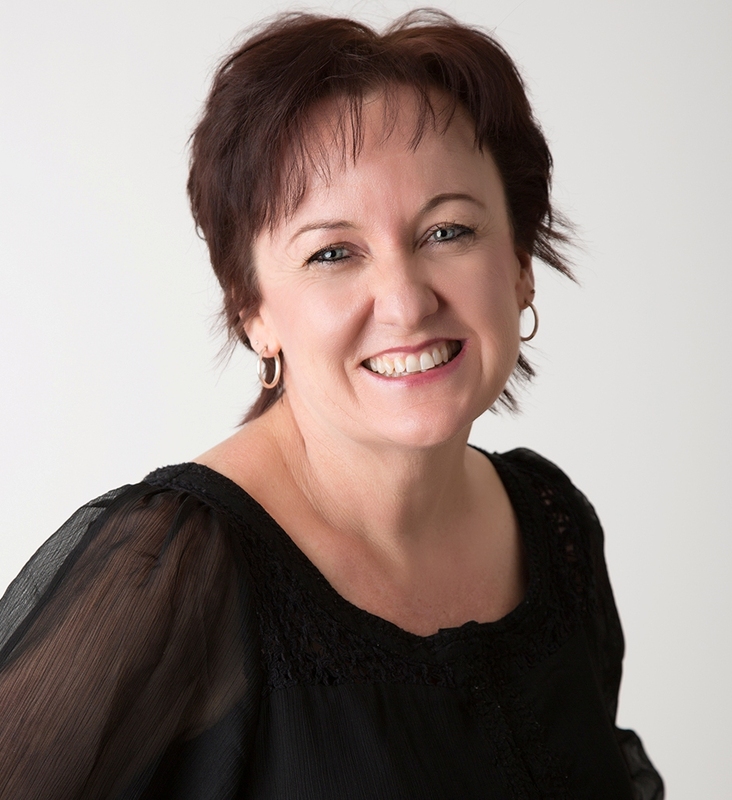 She is currently the Deputy Chair of the Willow Creek Australia Board and assists with the planning and implementation of the Global Leadership Summit throughout Australia. With a teaching background, Karen has held many leadership roles including co-Senior Pastor at Whitford Church, Executive Director of the Global Leadership Summit Asia and more recently an Executive Minister at Riverview Church, Perth. Karen is a gifted communicator and author. She speaks in a relational and often humorous way that connects with many different audiences. Her passion is in seeing people grow and live life to the fullest. Karen has written and published a book, The Inside Story, which explores who we are deep down inside and how to live life truly authentically. Having gone on a journey of exploring God’s healing amidst a very demanding leadership life, Karen unpacks keys to thriving and living life to the full. She writes in a warm and engaging manner and her story is easily accessible by all who read it. Karen has been married to Mark for 33 years and they have three adult children, Katie, Daniel and his wife, Julia. Children under the age of 16 must be under the supervision of a responsible adult (18 years of age or older) at all times.